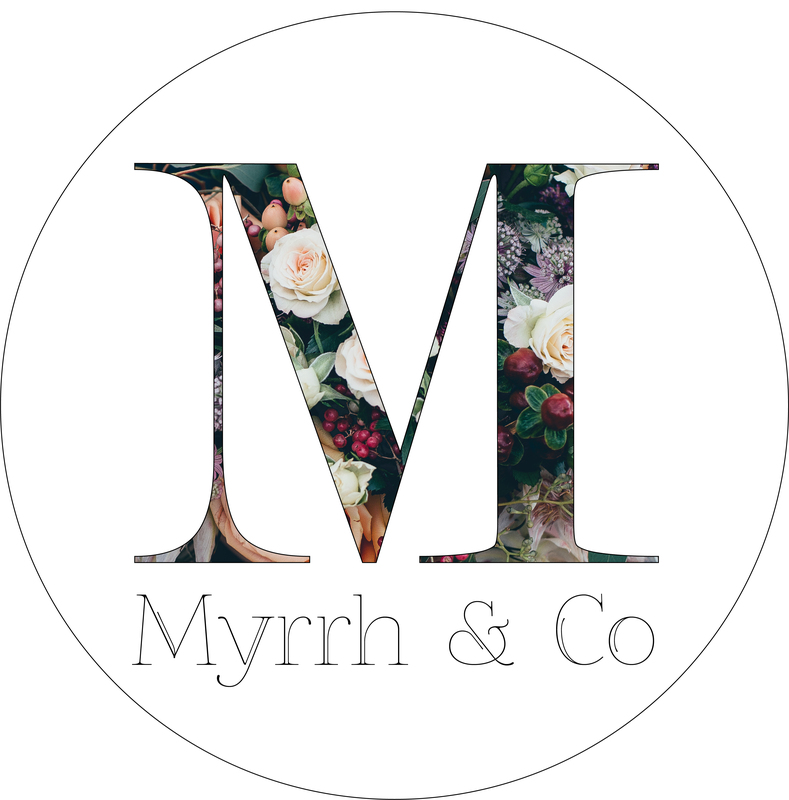 Offices, Hospitality, Retail – any corporate occasion Myrrh Florists can help. Let us transform your space with fresh flowers! We will come to you to discuss and customise a floral plan to suit your space, requirements and budget. We come to you every week and change your floral arrangement for a new one in a different style. Having a new arrangement show up every week puts a smile on not only your clients/customer faces but also your staff. Monthly invoicing is available to pre-approved clients.